Self Defense Improve your quality of life, encourage you to make safety decisions with self-confidence, promote durability and self-reliance. Kenpo Karate, Krav Maga In a pleasant, encouraging, and also extremely welcoming environment. Apart from learning to defend yourself from any harm or danger, you will also learn a couple of the qualities that martial arts teaches: discipline, focus, patience, respect and humility. You may have possibly heard this by now, but martial arts imparts in practitioners a great deal of vital values and principles. In virtue of overcoming hardships and enabling us an inmost look within our individual potentials, martial arts ensures sure we were taught a lot of life's essential lessons right inside the training center. Such lessons and principles are certainly not gained from textbooks in a school room still, are equally as essential in our developments as academics. Martial arts then eventually becomes an incredible possibility for children to understand such values by proper training in the gym. Equip your child with the proper qualities that they have to eventually become good standing people of community. 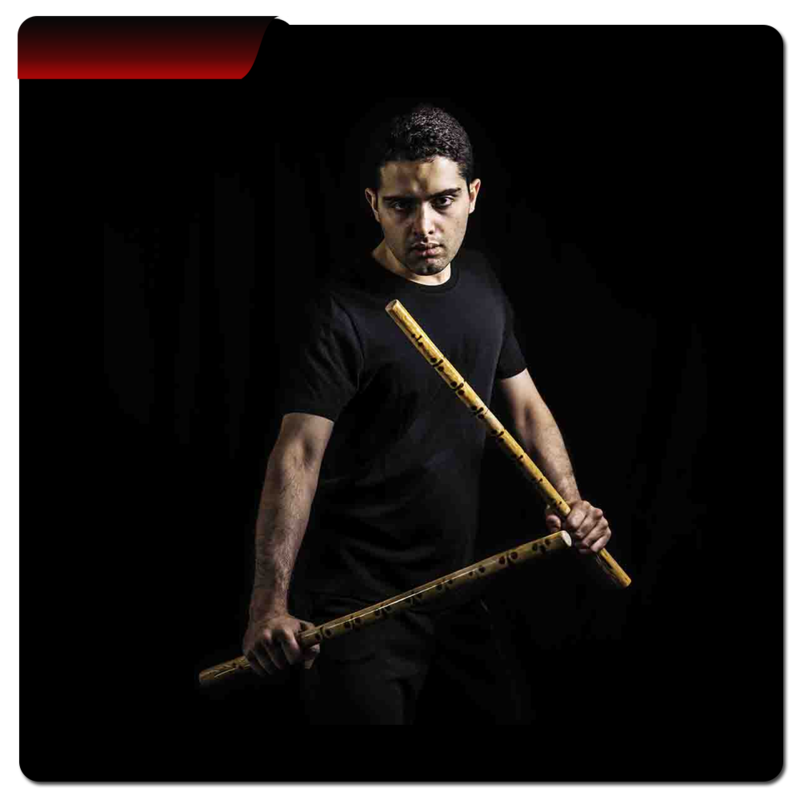 Eskrima also known as Escrima/Arnis/Kali is a Filipino martial art, which is mostly weapons based and mostly uses sticks, as well as various bladed weapons. .A lot of the training revolves around joint locks, control and disarming of the attacker and attacking moves. Kickboxing combines the punches of boxing with the kicks of karate. Kickboxing training tends to involve shorts bouts, two to three minutes long, of intense, repetitive movement—like hitting a punching bag over and over again and kicking and kneeing a pad someone else is holding. 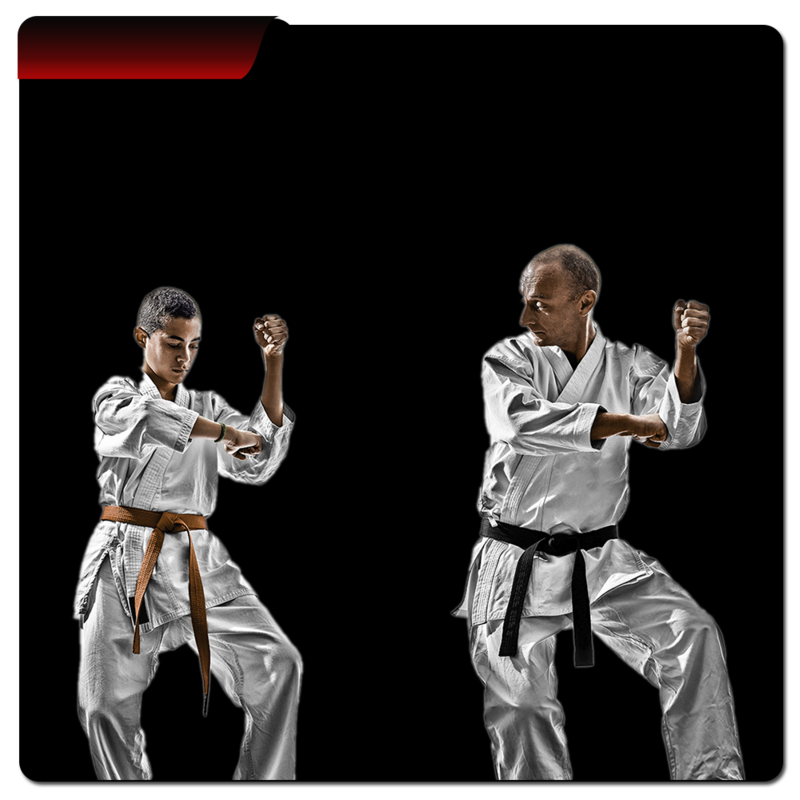 Kenpo is considered by many to be the first eclectic martial art. Its origin evolved from Karate. Kenpo is a martial art that teaches self-defense and self-control through three primary methods: self-defense techniques, forms, and sparring. Kenpo fulfills a wide variety of needs and fitness levels. 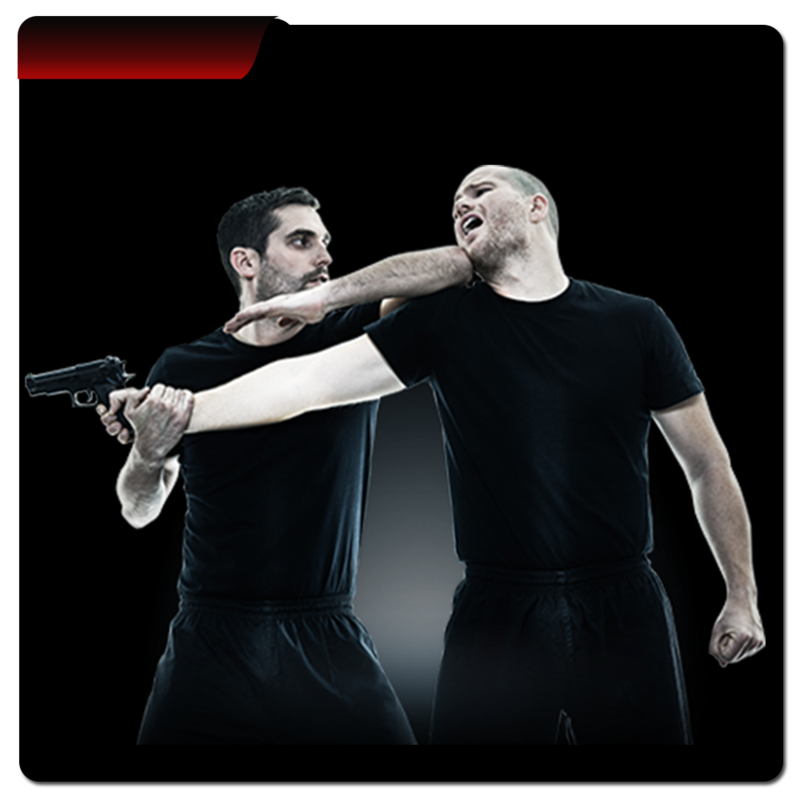 The Self-Defense component is the foundation of Krav Maga.  It contains techniques that enable the practitioner to effectively defend himself against both armed and unarmed attackers. The techniques are practiced in unknown situations, such as in the dark, on the ground, outdoors and in a situation which limits the practitioner’s movement. Students learn self defense training and education in a secure, respectful and accessible environment; one that promotes dynamic tasks as well as own personal progress opportunities for all our students. Enable our students to train in an environment committed to their achievements and proficiency of those basic defensive techniques needed to ensure the safety of their neighborhoods, loved ones, colleagues and themselves. 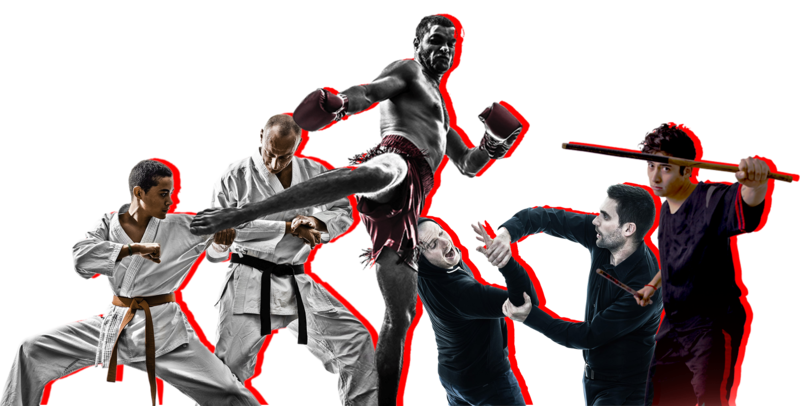 Our Purpose is to help you improve yourself using the martial arts as the channel in pursuance of individual improvement and progress. Our team intend to provide our students by having many choices of martial arts training course which suit their personalities and purposes. To assist you assessed the basics in organizing and being in charge of your very own personal safety and security, fitness and to constantly search for bigger standards certainly not only in your marital arts training program but most importantly within yourself.